On Friday 23rd March 2018 all pupils took part in raising money for Sport Relief. We raised an amazing £376.73 well done to everyone who took part. 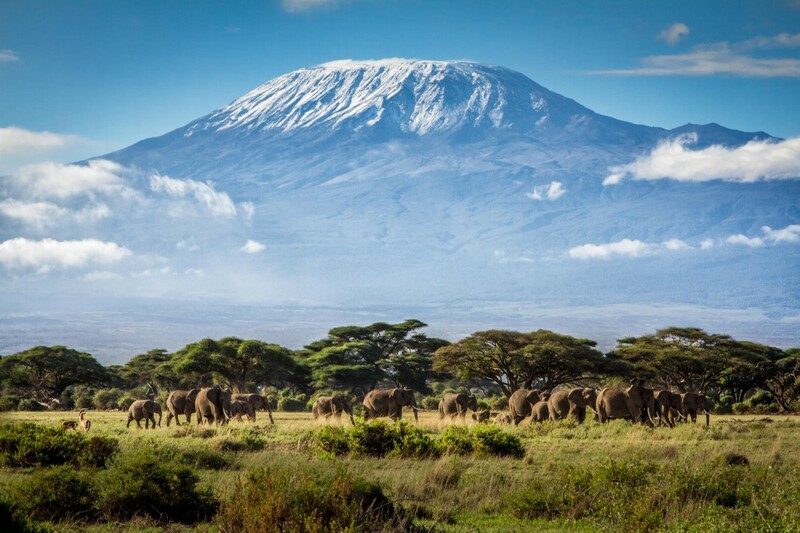 Each pupil was tasked with doing 94 steps in a minute as the cumulative of all pupils doing 94 steps equals the distance of climbing Kilimanjaro. Each class in lower school took part in a zumbathon today, for over 2 hours we had pupils and teachers doing zumba moves. Everyone had a fantastic time although Miss Knight was a little tired as she led all the classes! Many thanks to Miss Knight and well done to everyone for taking part. Lots of challenges were available in the playgrounds at break time for a donation of 20p a go. There was a penalty shoot out, obstacle course, skipping challenge and a hula hoop challenge. In lower school pupils also had a space hopper race.